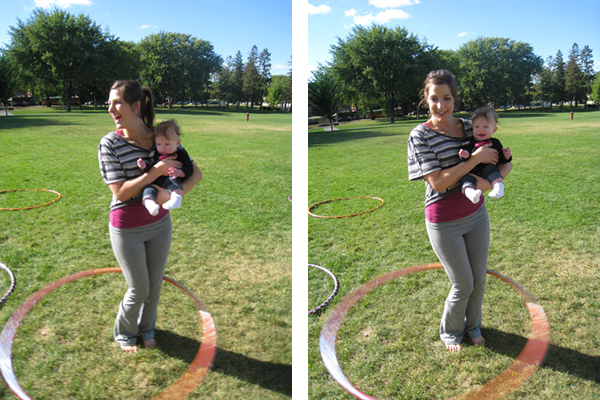 My best friend’s little cutie pie had a great time at our hoop jam this fall. 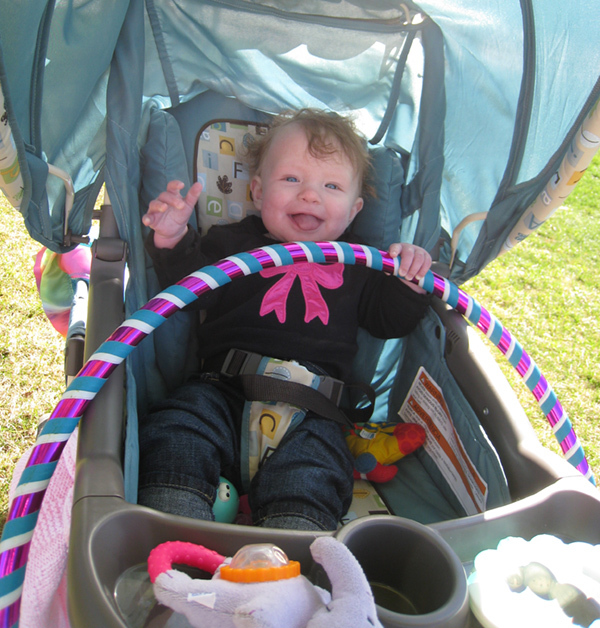 The swirling hoops made her laugh and smile, which made all of us do the same. She was a hit.